Chris grew up in the insurance business. His father was an independent agent and partner at Insurance Underwriters, Ltd. After graduating from LSU in December 1989, he began his career in January 1990 when he started at Insurance Underwriters, Ltd. After 24 years, Chris decided to leave and gain experience with different partners. In January 2017, alongside Dana Plaisance, Chris proudly opened Paulin Insurance Associates, LLC. - Chris obtained the Chartered Property Casualty Underwriters’ (CPCU) designation in 1995. Chris was active in the local CPCU chapter and was elected President of the Deep South Chapter in 2001. - Elected to the National Board of Governors from 2003-2006, overseeing the CPCU chapters in Louisiana and Mississippi. Leading this organization was an invaluable learning experience. - In 2006, Chris was elected President of the Young Agents of the Independent Insurance Agents of Louisiana. 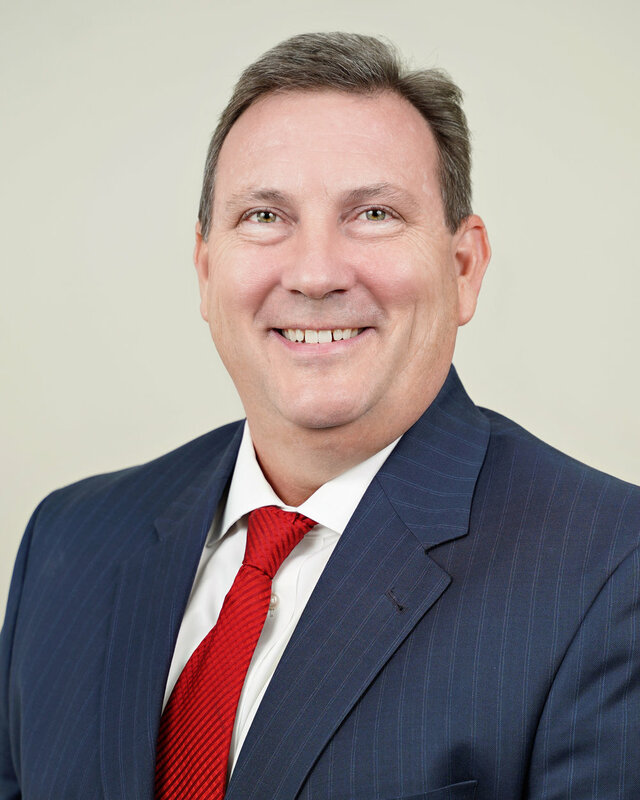 - In 2010, Chris was elected President of the Independent Insurance Agents of Greater New Orleans. Chris resides in Kenner with his wife Amy of 26 years and daughter, Alyssa, and son, Bryce. Chris enjoys Crossfit and spending time with his family. Shortly after finishing school, Dana began her career in the Jefferson Parish Public School System’s Instruction Department. In the Fall of 2000, she joined the insurance industry working for a large independent insurance agency in New Orleans. She obtained her Property and Casualty license shortly thereafter advancing her career to the Surety Bond Department, the Businessowners Department and finally to Commercial Lines Account Manager in 2004. Dana also obtained her CISR and CIC designations and has plans to work on additional designations furthering her education. 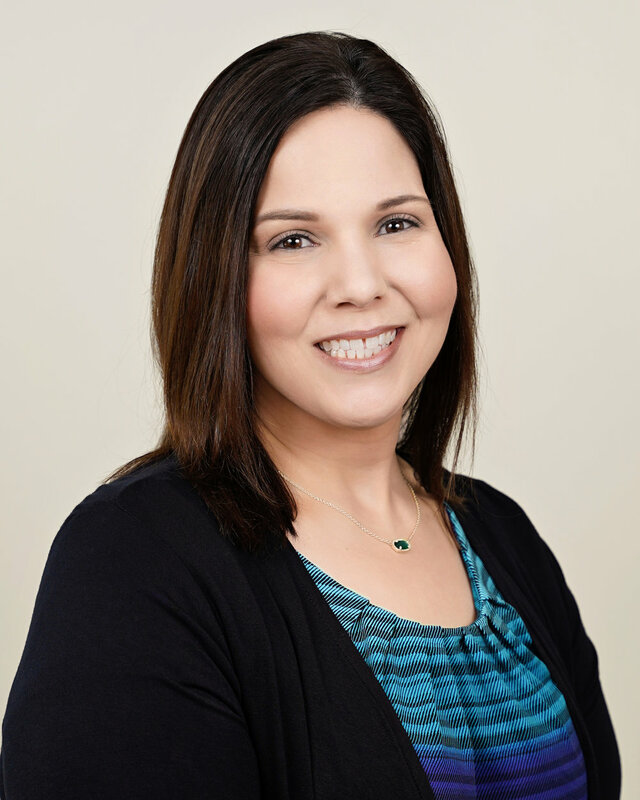 Dana prides herself on strong work ethic and developing and maintaining long term relationships with her clients. 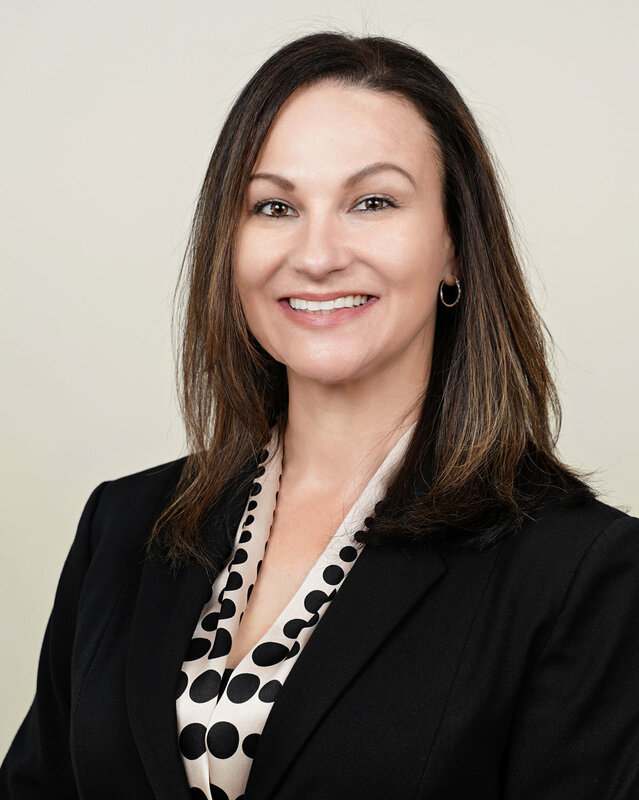 After working for various independent agencies for many years, she and Chris Paulin made a vision a reality and opened Paulin InsuranceAssociates in January 2017. 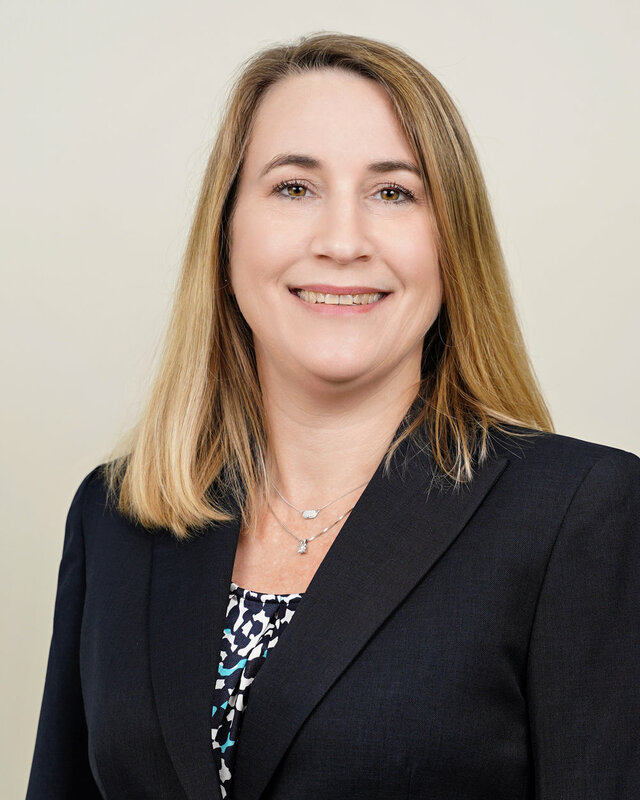 She is a partner in the firm handling all the commercial accounts as well as overseeing accounting and personnel. Dana enjoys bowling and spending time with family and friends. April, 2017, as the Controller. In August 2017, she passed the Property and Casualty Insurance Exam and became a licensed agent. She enjoys spending time with her family. Tracy and her husband have two daughters and reside in Metairie. Tyler was born and raised in the greater New Orleans area. In 2008, he graduated from Brother Martin High School and in 2013 received his Bachelor of Science Degree in Marketing from the University of New Orleans. 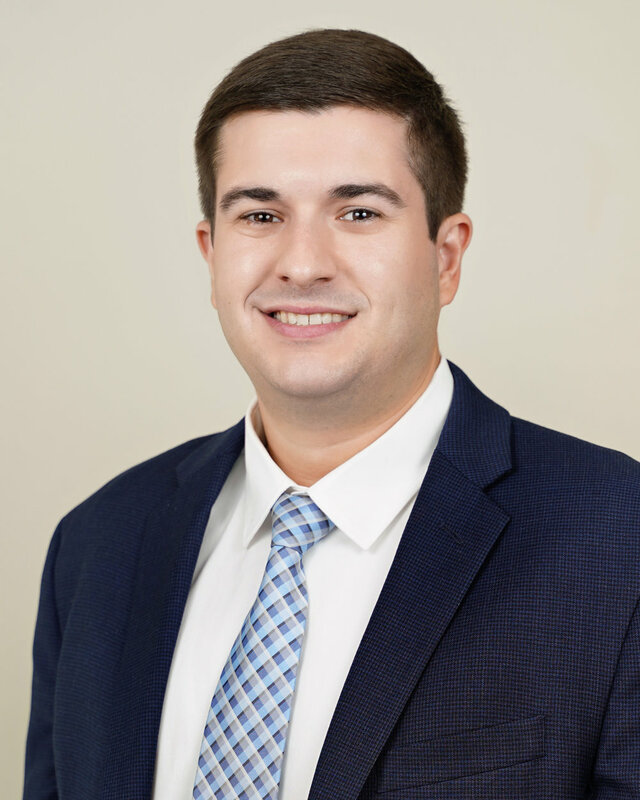 Tyler began his career in the Insurance industry in 2016 after working three years in sales and marketing. He is a licensed Property and Casualty producer and has spent the last few years servicing commercial and personal lines clients. Tyler is currently working on developing new business for the agency. He is married and enjoys spending time with family and friends and staying active with sports and outdoor activities.